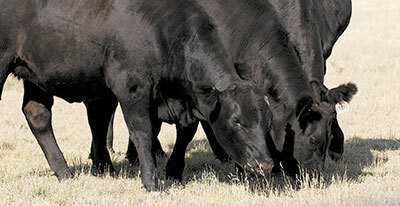 After purchasing five Gardiner Angus Ranch bulls at the GAR spring sale in the very early 1990s and liking the resulting calves, Mayer Ranch has been buying top end bulls in the GAR sales ever since. 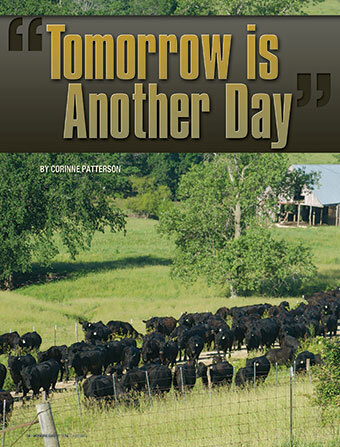 Today the entire bull battery is made up of 100% GAR bulls purchased through the GAR sales and the entire cow herd is 100% GAR bull sired for several generations. By incorporating a disciplined breeding system focusing on traits of economic importance, we fix time AI most of our cow herd. For the last few years, we have A.I. 'd our cows using proven bulls like GAR 5050, GAR Predestined, GAR Progress, and 9M25. This year we A.I. 'd 1,600 head to GAR Momentum, GAR Sure Fire, GAR Advantage, GAR Prophet, GAR Prophecy, AAR10X 7008SA and GAR 100X. Our battery of clean up bulls consists of sires selected for high EPD scores in the areas of marbling, ribeye, carcass weight, weaning weight, yearling weight, calving ease and docility. We test our bulls annually for fertility and trichinosis. Our cow herd calves unassisted and calves typically weigh 68 pounds under Mayer Ranch feed and management programs. We tag, weigh and DNA test our calves at birth. In addition, we track weaning and yearling weights on our calves, as well as carcass data on steers and cull heifers. We base breeding decisions on the results of the data we collect in an effort to constantly improve our bottom line. 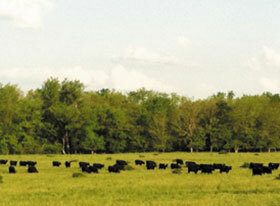 We breed the top end of our heifers and either retain or sell the bred heifers depending on pasture conditions. 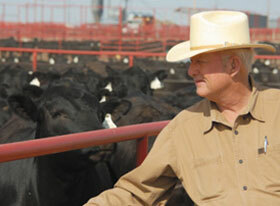 We retain ownership on all steers and cull heifers and market the finished cattle through U.S. Premium Beef. The goal is to market our finished cattle at approximately 15 months of age with a live weight of approximately 1400 pounds. On the rail, our calves average 99% Choice, 70% CAB and 16% Prime. 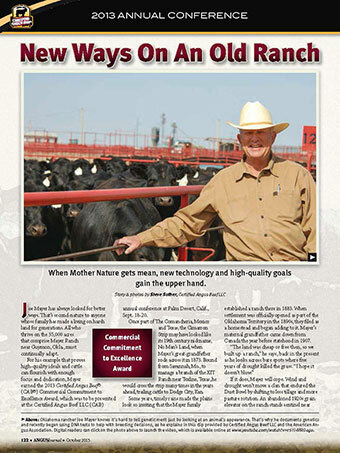 Mayer Ranch is always interested in buying back the calves out of Mayer Ranch genetics subject to health and condition of the calves. Dr. Randall Spare, Ashland Veterinary Center manages our rigorous herd health program. The herd is tested negative for PI-BVD and follows a stringent vaccination protocol.